Russian cosmonaut Mikhail Kornienko tells RT how the incident with the Su-24 downed in Syria was taken by ISS crew members. RT’s exclusive interview with Russian cosmonauts Mikhail Kornienko and Sergey Volkov reveals how ISS residents, NASA’s Scott Kelly among them, reacted to last year’s downing of a Russian plane by the Turkish air force and the pilot’s subsequent death at the hands of militants. The International Space Station (ISS) is supposed to be a place free of all political talk – but is that really so? Kornienko and Volkov, who returned from the ISS early March, say it is, though there is an exception to every rule. Such was the case for Russian pilot Sergey Rumyantsev. “When the pilot who ejected was shot while still parachuting – that was a topic for discussion. We were all unanimous that it’s completely wrong, you can’t do that,” Volkov told RT. “We’re all military pilots and we know what it’s like,” he added. 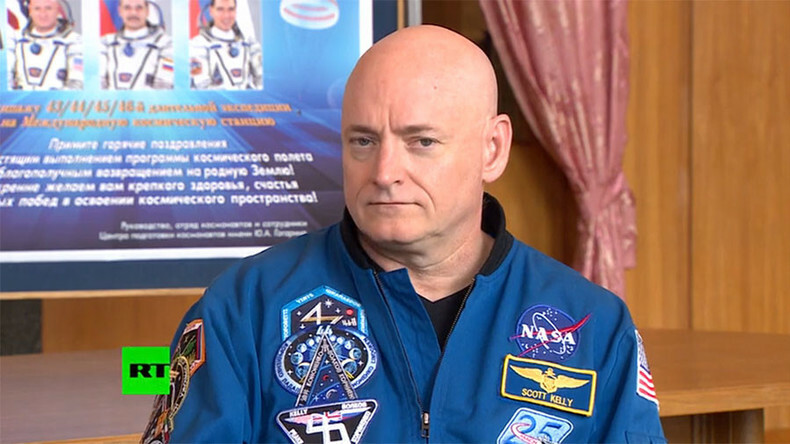 “Scott Kelly was outraged when the Russian pilot was shot by militants in Syria while parachuting. It is a war crime. 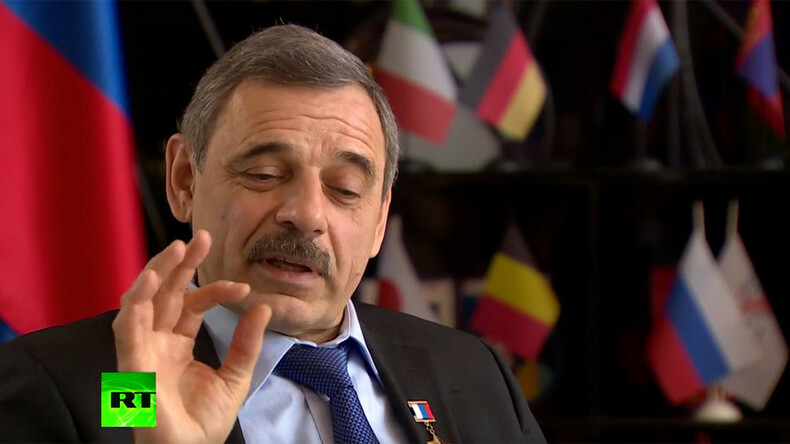 And he told us so – he couldn’t grasp how such a thing could happen,” said Mikhail Kornienko, who spent almost a year in orbit with the US astronaut. “As for the rest, we are one mechanism, together as one. All six people who work at the station depend on each other. We are a good, well-knit team,” the cosmonaut summed up. Last November, a Russian Su-24 jet was downed on the Turkish-Syrian border by a Turkish F-16. Two pilots ejected from the stricken aircraft, one of them – captain Sergey Rumyantsev – was reportedly killed in mid-air. A Turkmen militant brigade claimed responsibility for the murder. The other pilot managed to flee and returned home safely after being rescued.